Hello! 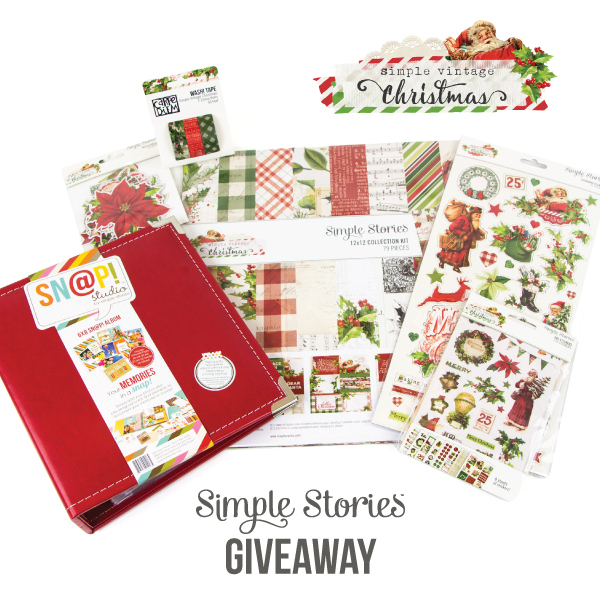 It’s Freebie Friday and today we have a lovely prize from Simple Stories! 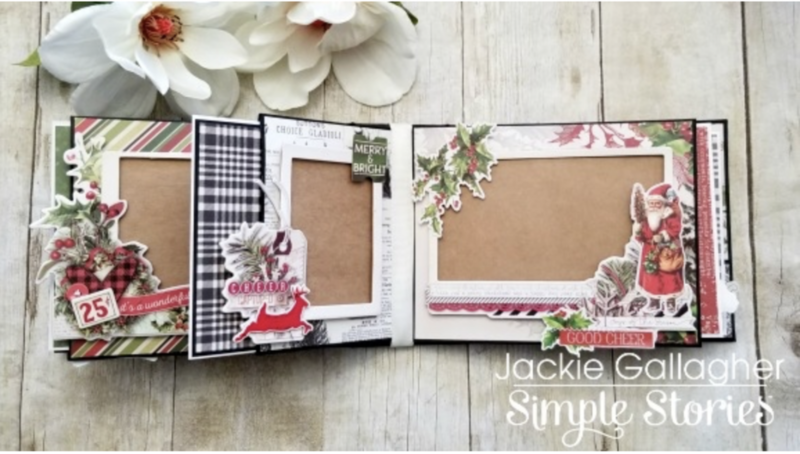 Looking at these projects made with their Simple Vintage Christmas collection is really getting me in the mood for hot chocolate and Christmas decorating! We already have the snow here where I live. Do you love this collection? Let Simple Stories know on their social media channels. You’ll find TONS of inspiration there. Last week we sponsored our Freebie Friday giveaway. The winner of that prize is…..
Congratulations! 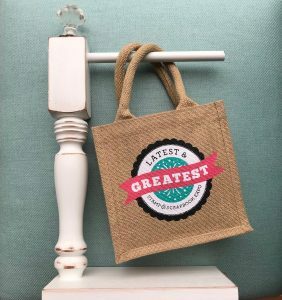 Please email diana@scrapbookexpo.com with “SSBE Freebie Friday Winner” in the subject line. 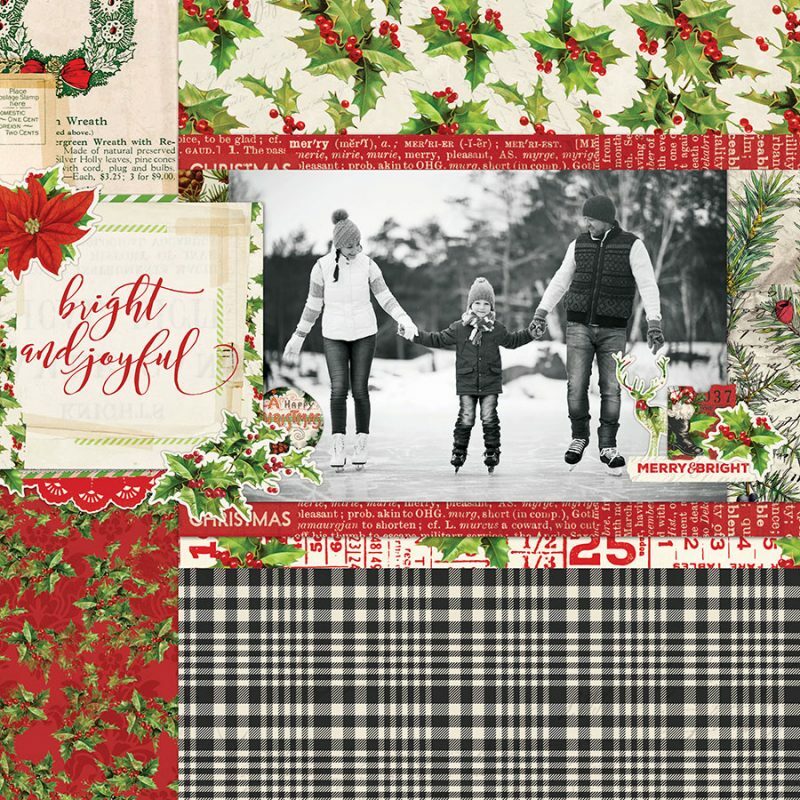 This entry was posted in Freebie Friday and tagged DIY Christmas, Memory Planning, Scrapbooking, Simple Stories, Simple Vintage Christmas Collection. Gorgeous line. So classic looking. Love Simple Stories!! The colors are gorgeous! I love Simple Stories and their vintage products! This is an awesome prize and I’d love to win it!!! That’s some beautiful, fun, & classic paper! Let me be the winner & I’LL make some mini Christmas albums so others may have their Christmas memories captured! 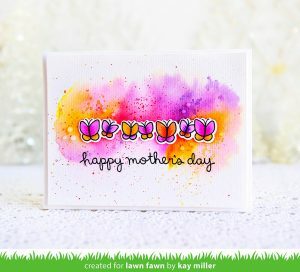 The patterns in this collection are wonderful! I love the layouts! This paper is beautiful, and would make the nicest scrapbook layouts! Love the old fashioned embellishments. Just lovely! Great set, would love to win it!!! Wow, what a pretty collection! I love this!!!! The colors are perfect! Not too bright so they will compliment Christmas photos rather than compete with them. Thank you! I love Simple Stories! I had not heard of Simple Stories before this. I am going to their blog and website first thing tomorrow morning because, after seeing this collection, I am anxious to see what else they have. It would make my holidays very bright if I won this grouping! Gorgeous set! 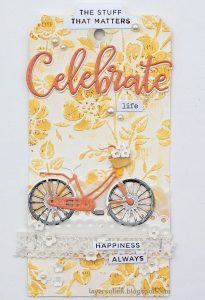 Love the look of this vintage paper. What a beautiful collection. I have made many cards with these papers this season. Thanks for the chance to win and Merry Christmas! Love Simple Stories. I am creating an album with the I Am paper pack as we speak..
Love Simple Stories. Beautiful journaling and Notebook. I can never have enough Christmas stuff! Simple Stories is wonderful. This collection is very classic. Love it! Beautiful set with so many creative possibilities. This would be amazing to win. I’ve been thinking about making a Christmas recipe book with special foods we have during the holidays. This would be perfect for that project!! Thank you so much for the opportunity to win. I love Simple Stories! This collection is lovely! Vintage Santa + plaid = LOVE! 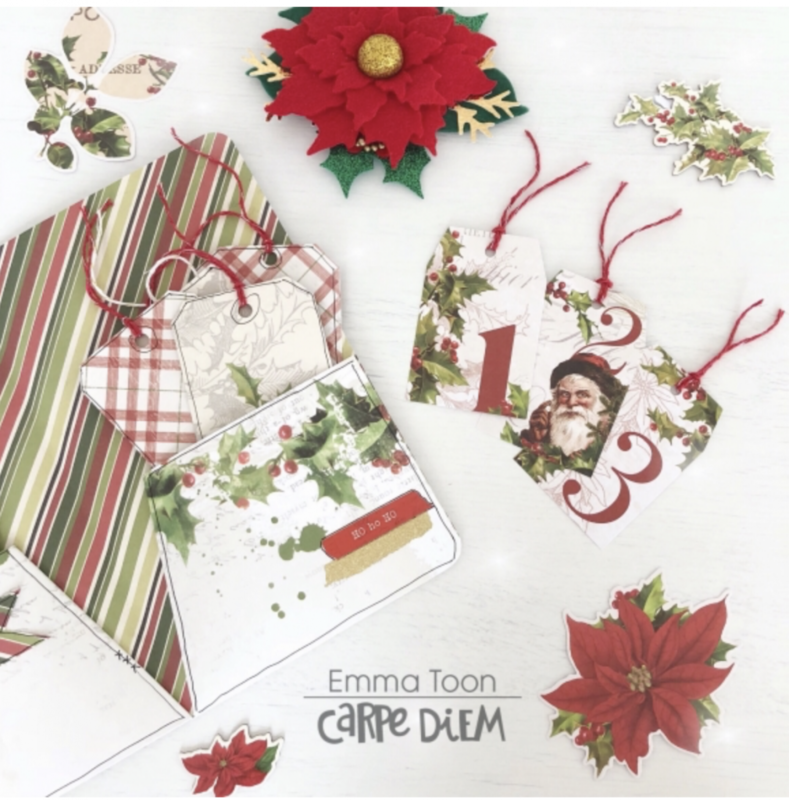 What a gorgeous Christmas collection! I LOVE Christmas!! And these products are absolutely gorgeous!!! Would love to be able to create some special memories with them.